Selecting the right influencers to collaborate with is a huge contributor to the success of a campaign. There are so many types of influencers. 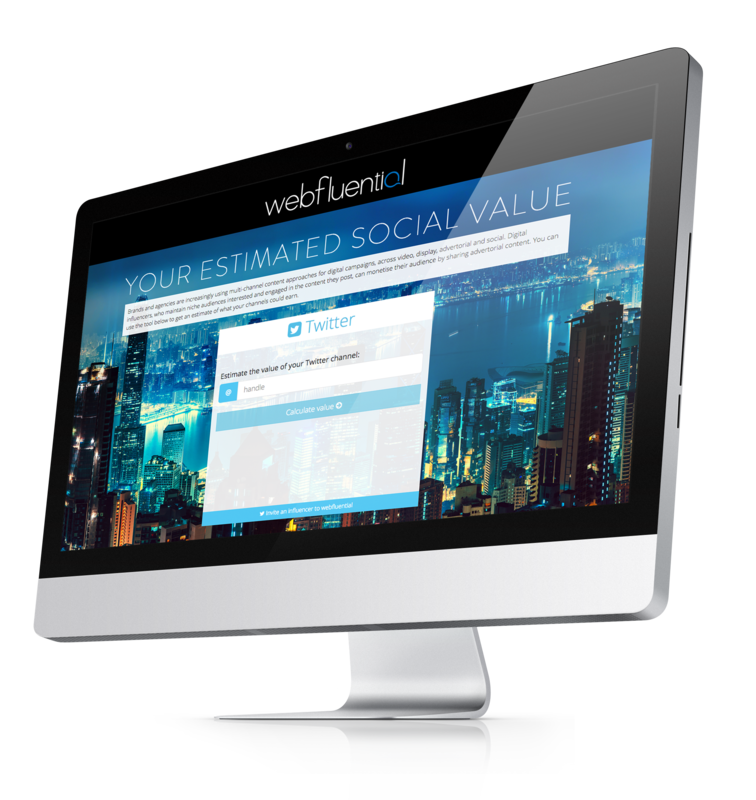 Knowing your objectives will help you know what to look for in an influencer. These are the top 8 considerations marketers should have when selecting who to collaborate with for the best return. 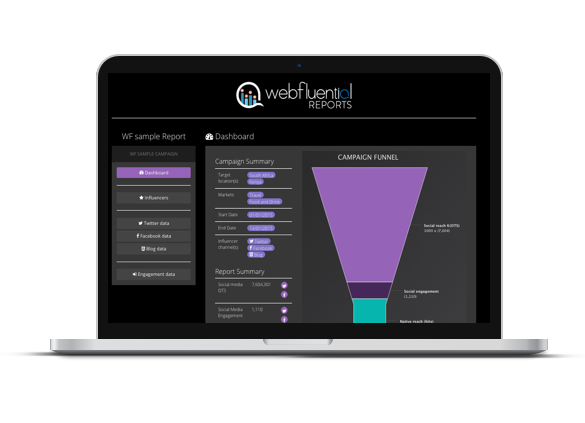 Go to Webfluential to start searching for the right influencers for you.